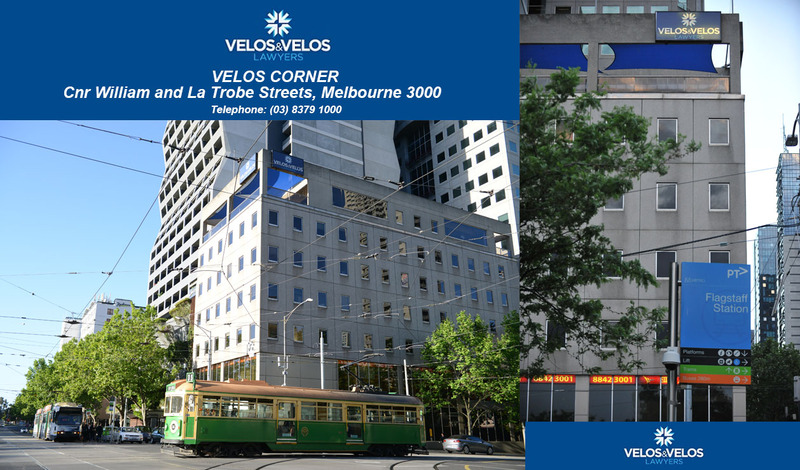 Velos & Velos Family Lawyers founder and principal lawyer, John Velos began his legal studies in 1975, studying Law and Commerce and obtaining a double degree of Commerce and Law from Melbourne University. He continued his studies and obtained a Master of Laws degree from Melbourne University in Commercial Law, Finance and International Law. Shortly after John Velos obtained his admission qualifications, Velos & Velos Lawyers was established. Having amassed over 35 years of experience practicing law, John Velos has represented clients for a diverse range of legal areas including Property Law, Family Law, Commercial Law, Litigation, Bankruptcy, Insolvency, Criminal Law and International Legal cases. With a philosophy of philanthropy and community, John Velos regularly provides free legal advice directly to people in need who are in financial difficulty. He believes that giving back to the community is an important pillar of being actively involved in local community matters. John Velos served as a Councillor from 1983 to 1992 for the City of Prahran (now part of the City of Stonnington which includes Inner Melbourne, Prahran, Windsor, South Yarra and Toorak) and John also served as Mayor of the City of Prahran during 1989 to 1990. 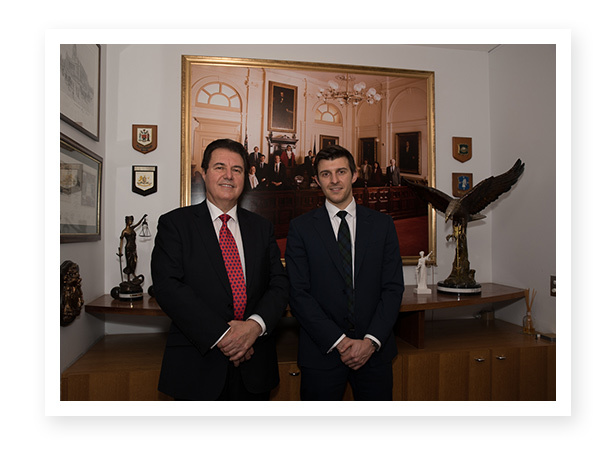 Having operated out of South Yarra for many years, John has more recently relocated his practice into the CBD to be close to the William Street Courts and in particular to be directly opposite the Family Court, the Federal Court and the Federal Circuit Court. This proximity to key courts within Melbourne helps John to provide timely, sound, affordable, professional and practical advice for a wide range of challenging legal, commercial and financial matters. John Velos, with consistent performance over 35 years has carved out a highly respected reputation within Family Law, Property Law, Commercial Law, Conveyancing, Bankrupcy/Insolvency, Will and Probate and many other areas of legal practice. With a constant strive for excellence and personal service to our clients we are proud of our ability to offer such a vast level of experience and dedication at reasonable rates substantially lower than larger legal firms. Our firm is conveniently located at Level 6, 326 William Street, Melbourne, across the road from Flagstaff Station, the Commonwealth Law Courts of Family Court, Federal Court and Federal Magistrates Court and many of the other Courts convenient to our clients needs. We invite you to contact Velos & Velos Family Lawyers and receive valuable professional advice with sound experience, integrity, value for money for your legal needs.